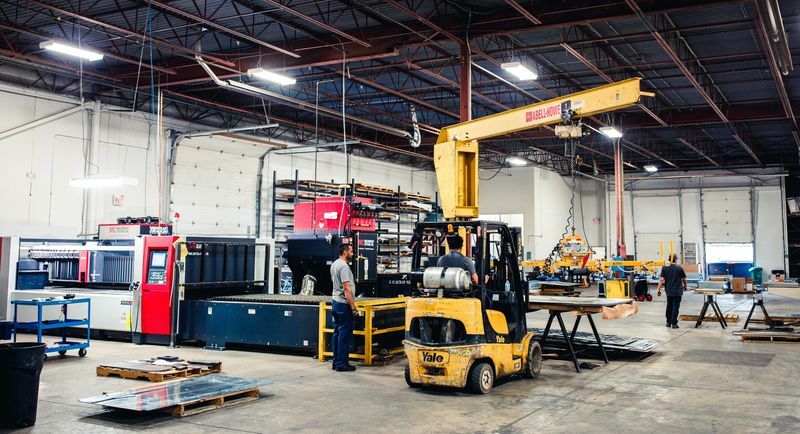 Our facility and capabilities make us stand out as a leader in Toronto’s metal fabrication industry. The PL Metal Fabrication facility houses state-of-the-art equipment capable of executing all your custom metal fabrication needs. Whether it’s through the use of our precision laser cutters, CNC machines, or adapting our press breaks to perform close tolerance radii, curves, or bump bending – we have the ability to provide you with custom engineered parts to match the requirements of your application. This range of equipment allows us to cater to both high-volume production as well as the design of a single-unit prototype. We excel at meeting the needs of a diverse range of clientele with shifting specifications and delivery requirements. At PL Metal, we meet even the tightest of deadlines. The end result is that we are able to deliver high-quality products while simultaneously keeping costs low by maintaining a higher level of efficiency.